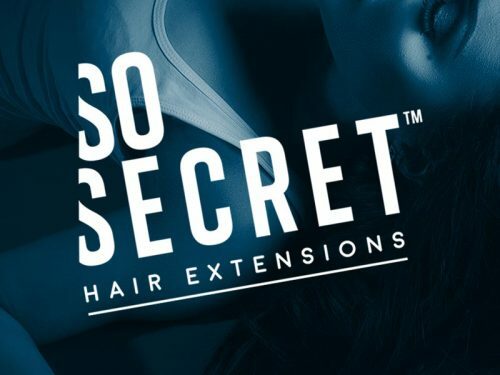 Arguably our most well received publication design and definitely the one that brought in the most subsequent work, the job involved s**t loads of photoshop manipulations to make them pretty ladies even more pretty. 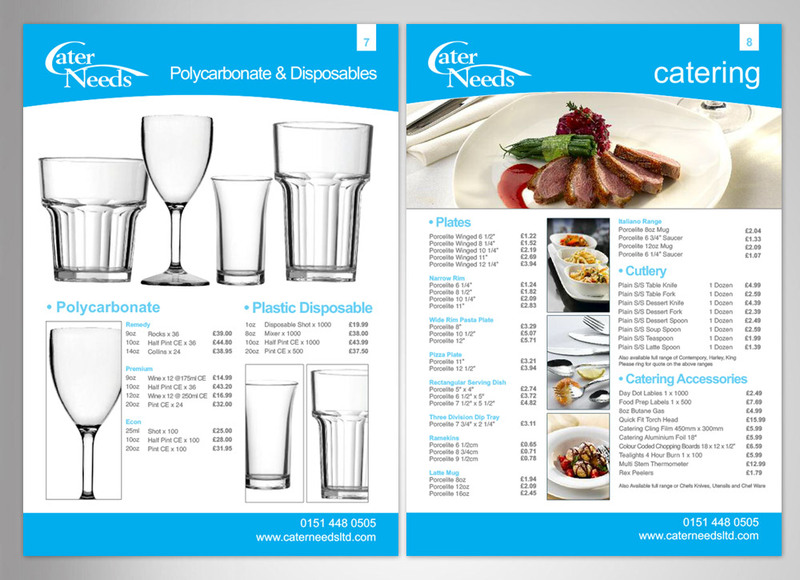 I designed this catalogue for Cater Needs in Liverpool, not exactly the most glamorous job of all time, involved working with lots of fairly bland, low res images so I did what I could within the limitations, a bit like what i do with my lack of hair. FUN FACT: This was the last time i ever used Quark Xpress after 10 years of using it for all brochures and mags, what an awesome fun fact that was, stay tuned for more…. 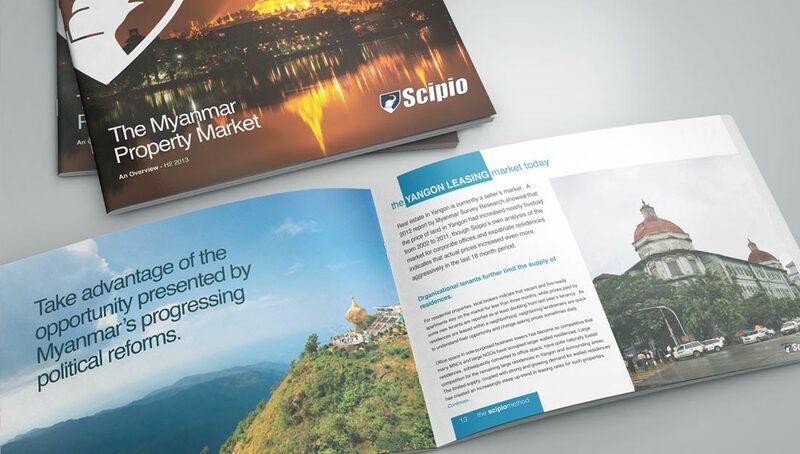 I designed a Brochure Design for Scipio in Myanmar and I ain’t gonna lie, it was one of the most stressful jobs of all time including an epic 22 hour shift on a beautiful sun soaked Sunday to get it completed on time for Monday. 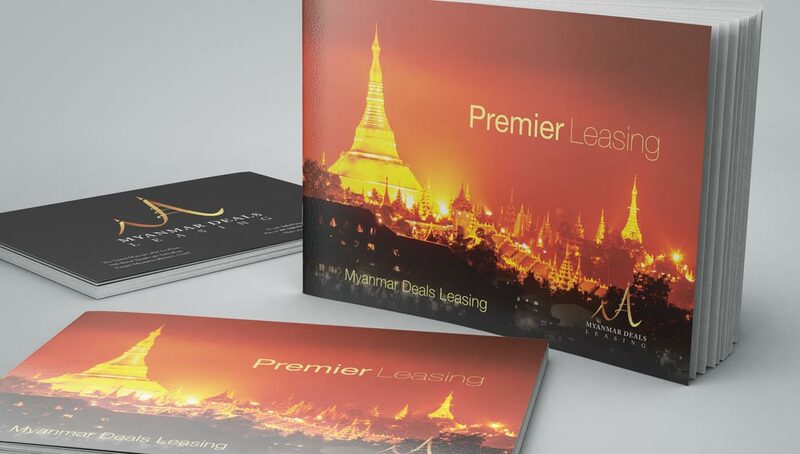 I designed this rather nice Booklet design for Myanmar Deals Leasing, a kind of offshoot of Scipio, but without the stress, as well as print this booklet was also designed to be downloaded from their site. We also designed the logo too, its decent as well.